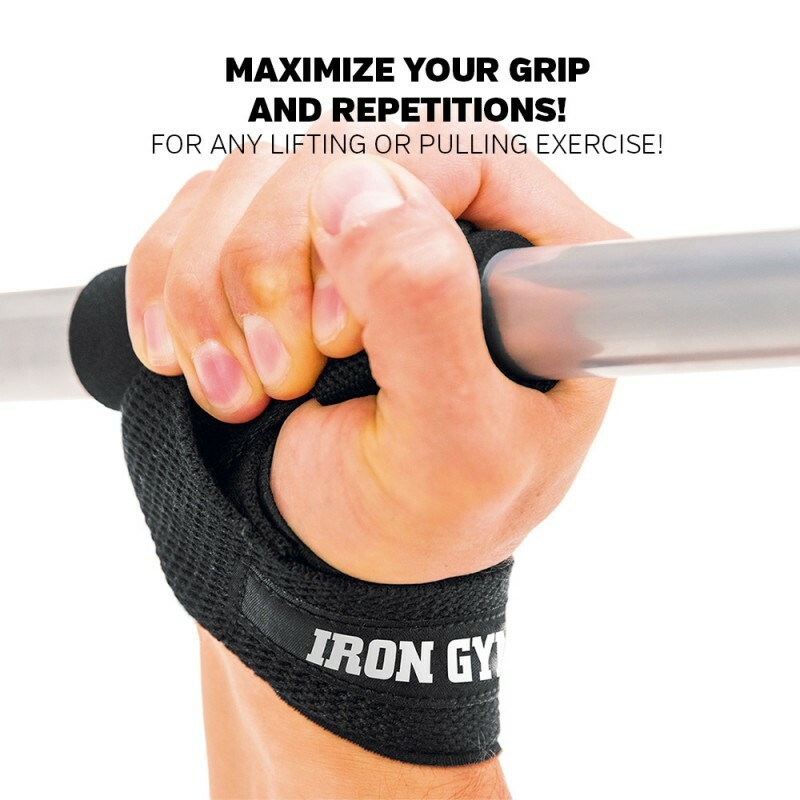 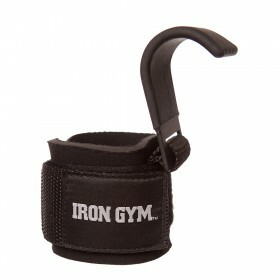 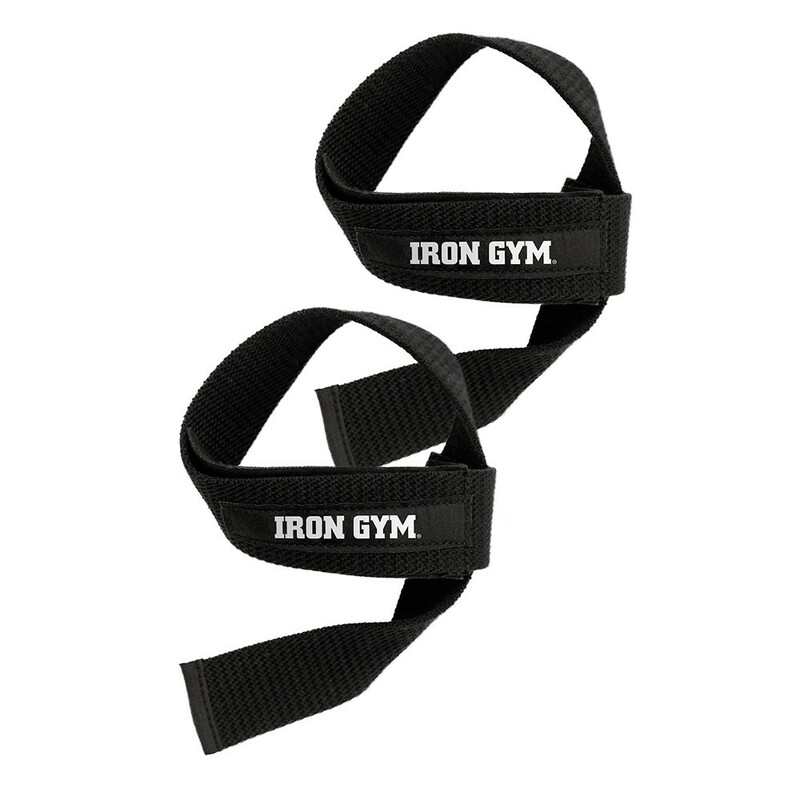 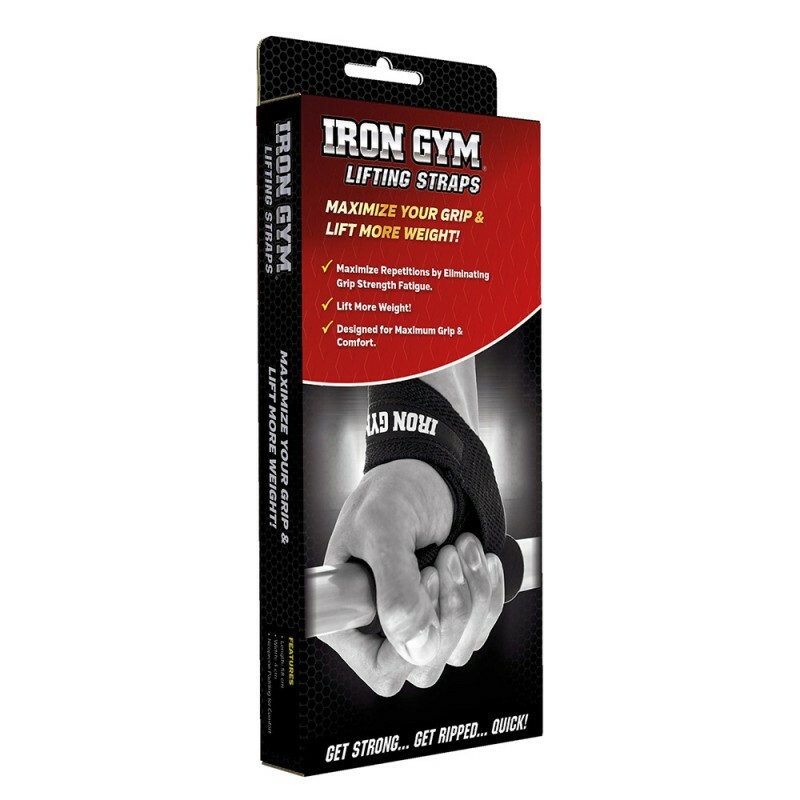 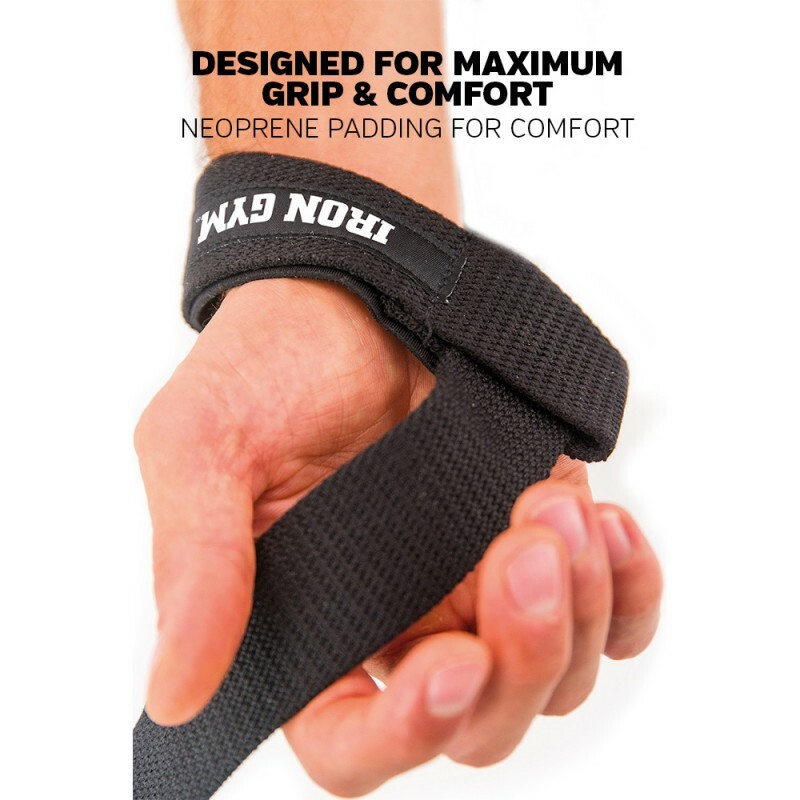 IRON GYM® Lifting Straps give you a secure and comfortable grip on the bar during any lifting or pulling exercise. 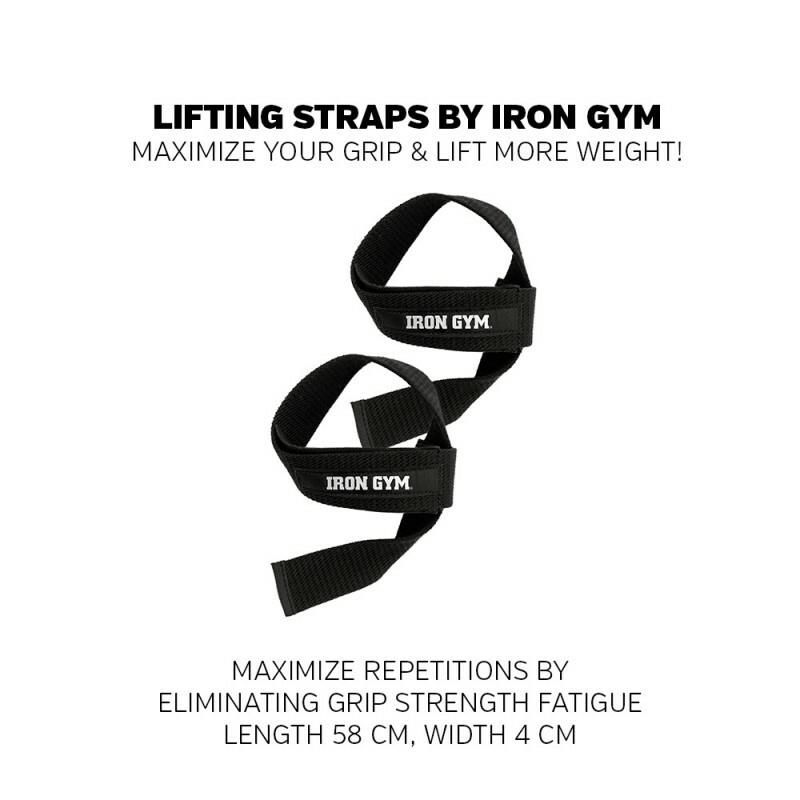 Simply slide one strap onto each wrist, adjust for a comfortable fit and you’ll be ready to maximize your grip and repetitions! 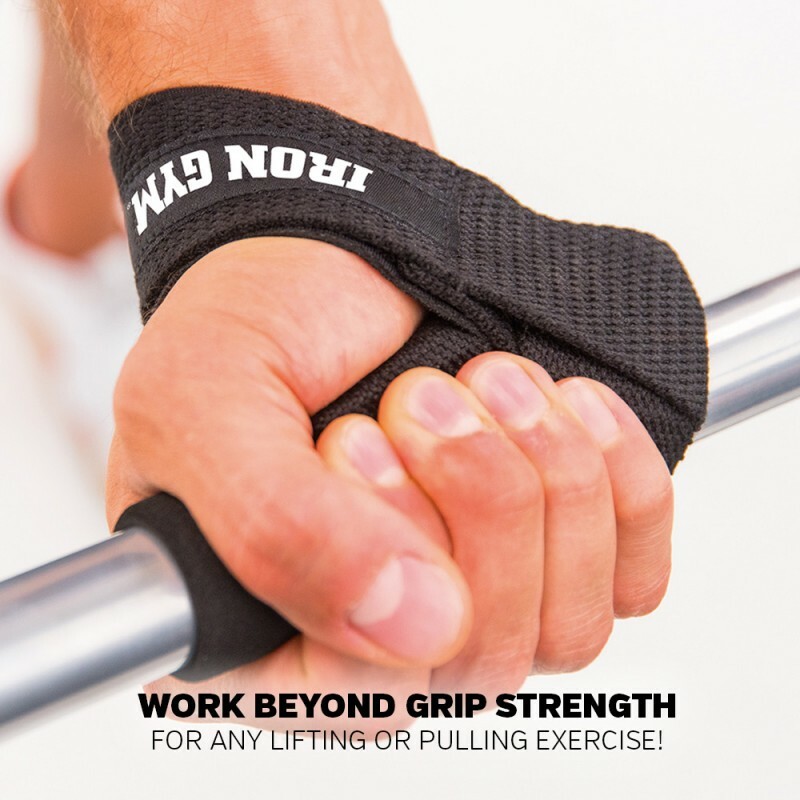 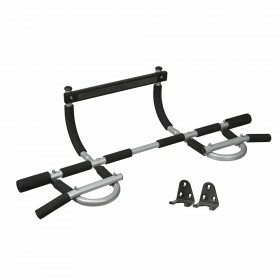 Xtreme results for any lifting or pulling exercise!